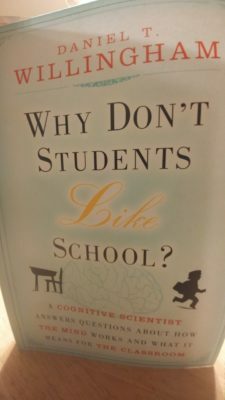 BuildingBoys Book Club: Why Don’t Students Like School? My 10-year-old hates school.My 13-year-old isn't exactly fond of it either. (He's constantly asking if he can do online … [Read more...] about BuildingBoys Book Club: Why Don’t Students Like School?